I’m a list maker, so naturally when I came to Europe, I made a list of all the places I wanted to visit while over here (I mean, aside from just writing “everything” on a piece of paper). 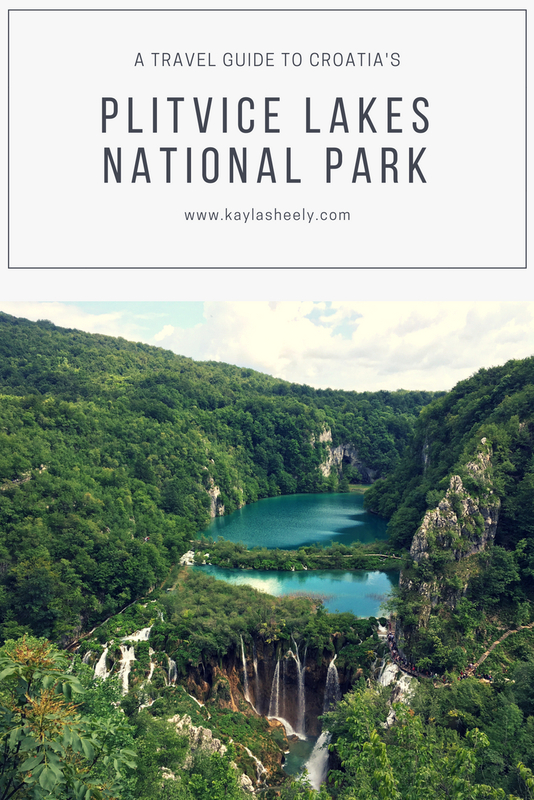 Plitvice Lakes National Park was high up on the list (or the waterfall park as I still can’t say Plitvice right). It’s one of those places you see on Instagram that doesn’t look real. It was so nice to travel to somewhere that was NOT a city for a change! 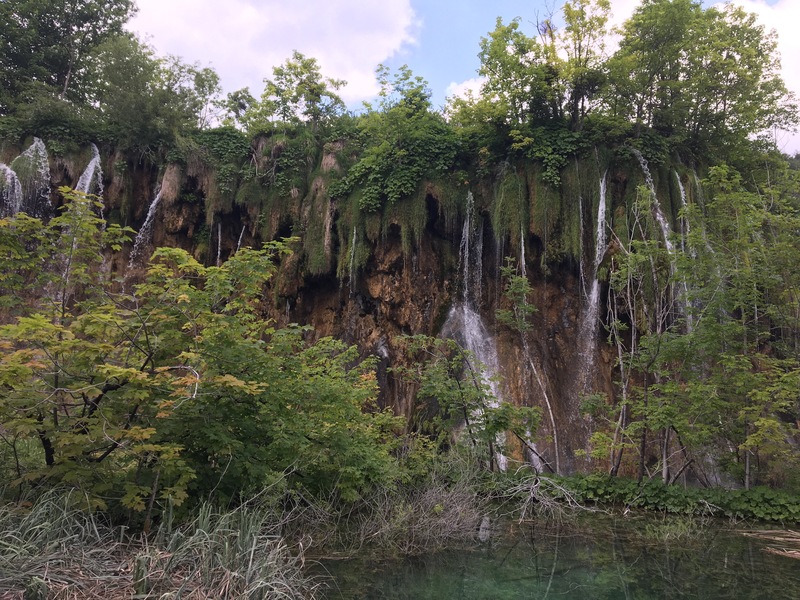 If you are in Croatia or in one of the nearby countries (*cough* Italy *cough*), Plitvice should be on your list too. 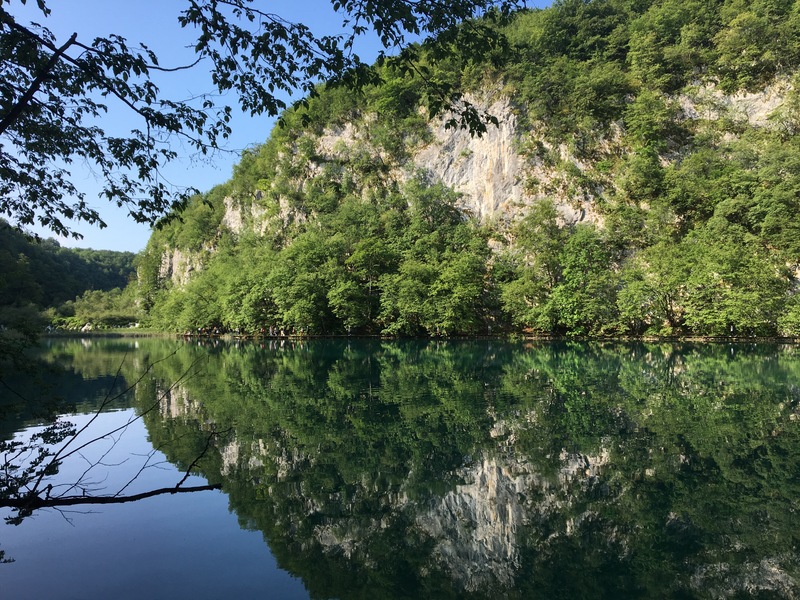 Here’s some info to help you know what to expect when you plan your trip to Plitvice Lakes National Park. Price: Ticket costs vary based on what time of year you are going. In the winter, it’s about 55 kuna ($9), spring/fall it’s 150 kuna ($24) and in the summer it’s 250 kuna ($40). Take your student ID because they do offer a discount. If you plan to visit the park for more than one day, there are also discounts for multi-day passes. For the most recent prices, check out the official website here. Buses and boats inside the park are included in your ticket. Time: Open from 7:00-20:00, although that may vary based on the season. 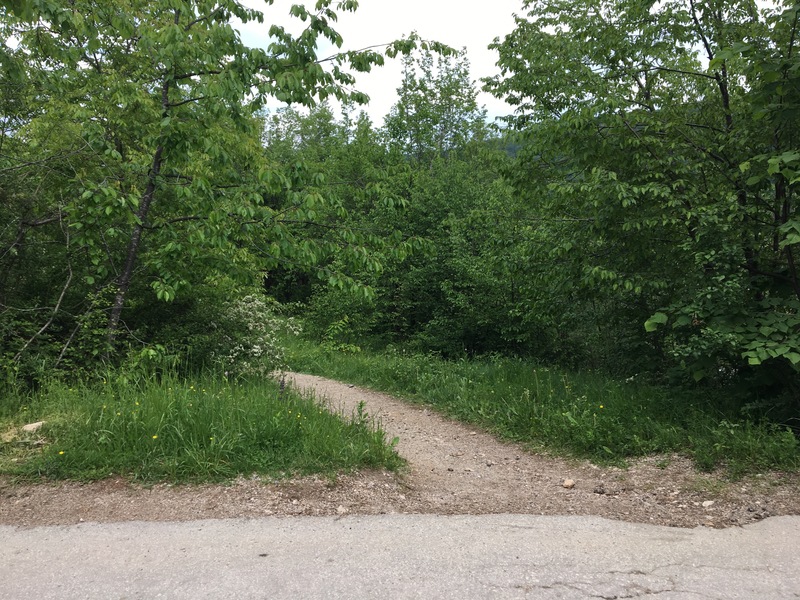 Start: There are two park entrances. We started at Entrance 1 by the lower lakes and took a bus back after we finished at the upper lakes. Swimming is prohibited in the park so you can leave the swimsuit at home unless you are planning to swim elsewhere. 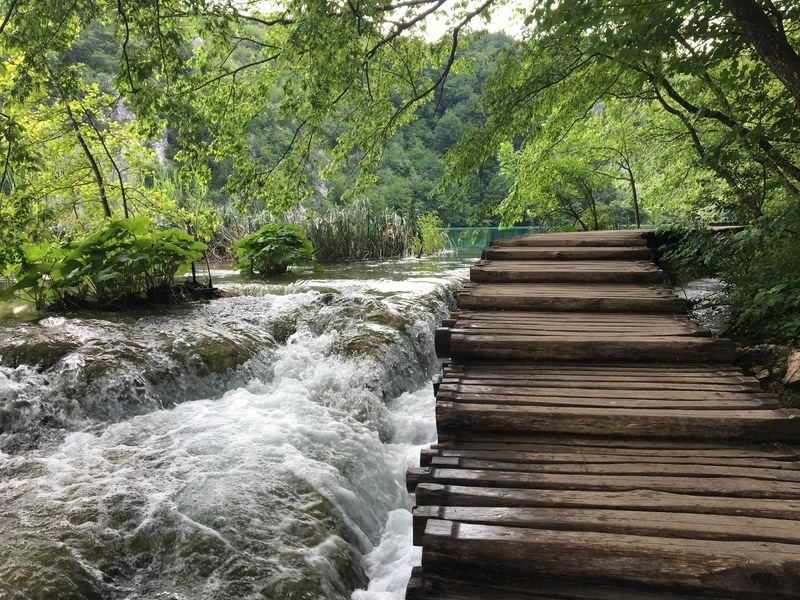 Plitvice is basically out in the middle of nowhere, which makes driving your best option. If renting a car is out, there are also tours that run from Zadar, Split, and Zagreb. Parking was fairly cheap (it cost us about 50 kuna or $6 for the day) and there were plenty of spots when we went (though we got there early and an off peak month). Here’s the link to Google Maps for entrance 1. We spent virtually a whole day there! We arrived around 8:30am and left around 4pm. You could spend way more time there, but we felt like we saw everything we wanted to and were ready to be done by the end. There are also route options that are shorter if you only have a few hours. We stopped and took a lot of photos and breaks — it wasn’t a whole day of hiking. My husband and I did it as a two night trip because we had the time and wanted to break up the driving (there were a couple detours we wanted to make). But it would be doable as an overnight or long day trip from another Croatian city. There are a couple different routes depending on how much time you have. We opted for route C to see all the big highlights and that also includes a boat ride instead of walking around the lake. If you have less time, take route A or B (about 2-3 and 3-4 hours respectively). 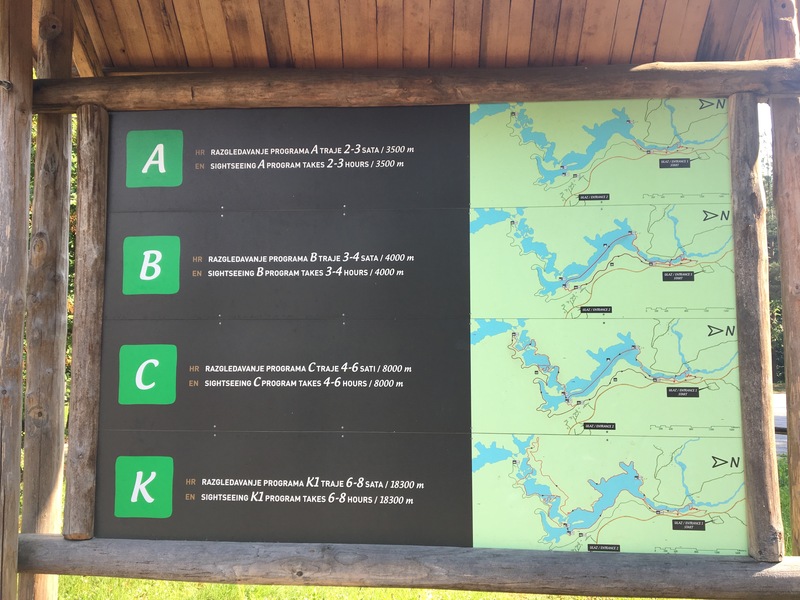 If you are spending a whole day and want to be really ambitious, K route is a hike around the whole lake. We also took a decent chunk of time to find the “secret spot” another blogger mentioned. I thought “secret” might have been a little exaggeration, but I’m always down for a good photo stop. 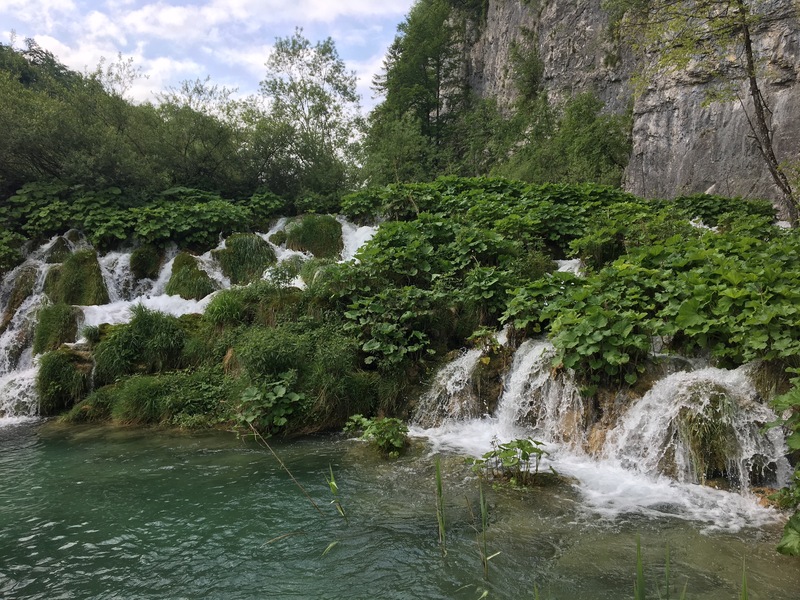 The normal route was close (apparently you just take the steps to the left of Veliki Slap — the big waterfall in the lower lakes — and it’s a 10 minute or so hike up) but I was determined to find it anyways. We tried asking for help from a tour guide (we thought he actually worked on the bus) and an official park employee, but neither had any idea what we were talking about. We got ‘that was taken with a drone’ and advice to just go back to the main waterfall. 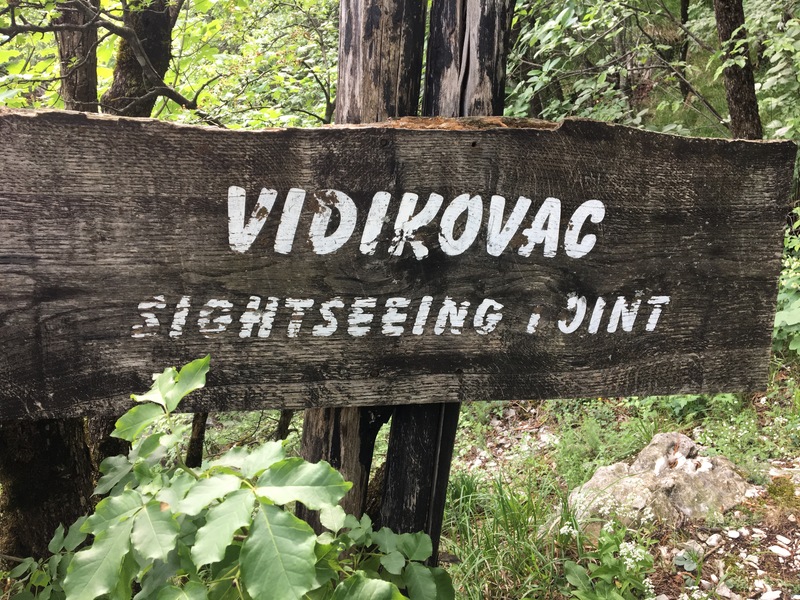 So instead we took the advice from Miss Tourist and drove up to the spot marked Veliki Slap on Google Maps (around here if coordinates are more your speed: 44.902624, 15.608809). We pulled off and parked (probably illegally) and walked around for a bit. We ran into a park employee checking tickets, so make sure you keep them on you. When we got to the lookout point we thought might be the secret spot, we realized we were on the wrong side of the big waterfall. Backtracking we finally stumbled onto a little dirt path right before you go over the bridge (if you are driving up from entrance 1 like we were). We made our way down and eventually found the lookout point! 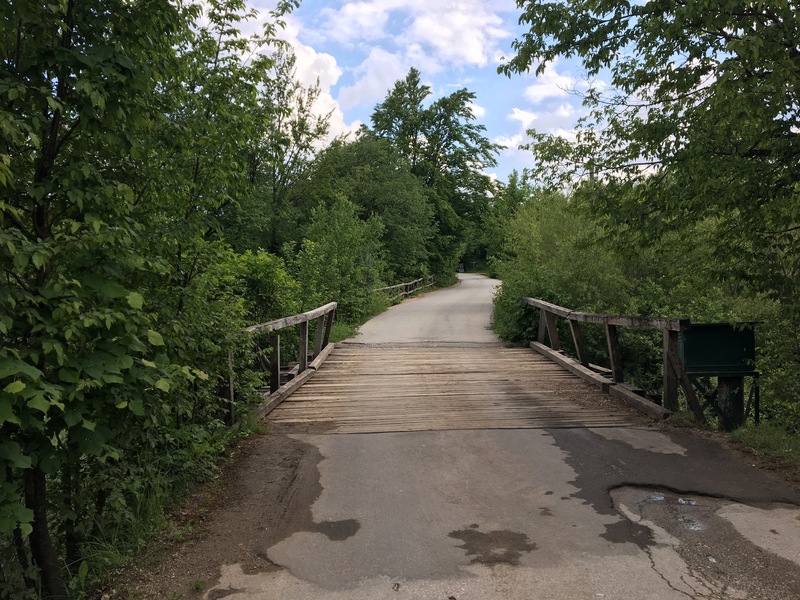 The little dirt path is to the left of this bridge. Keep an eye out for this little dirt path that will lead you to the lookout. Even though it took us forever to actually find the spot (though we were determined and it felt a little like a treasure hunt, not even going to lie), IT WAS SO WORTH IT. When we got there, a small group was taking photos, but left pretty quick once we got there. Then we had the whole lookout to ourselves (unlike the rest of the park). 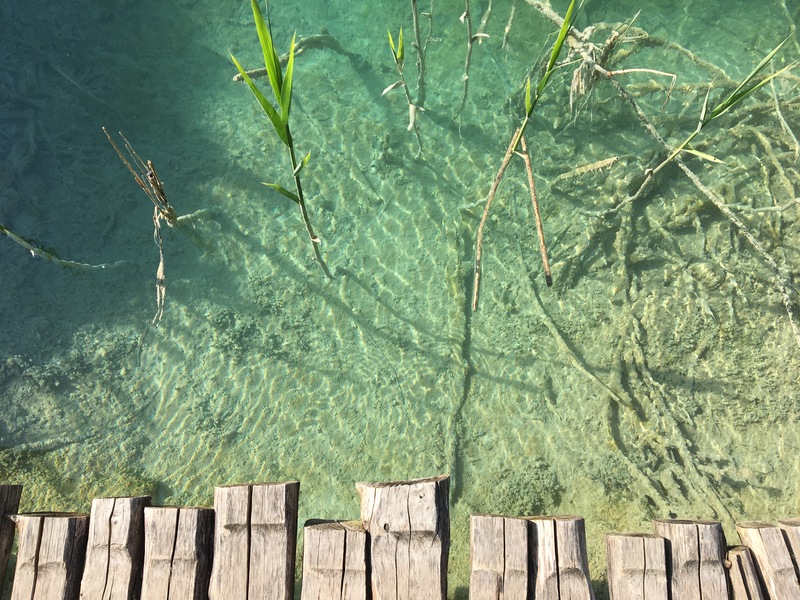 For me, that was the moment Plitvice really felt like paradise. Away from the crowds and with the stunning views you’d expect to find in paradise (it got me excited, Jesus 😉😂). 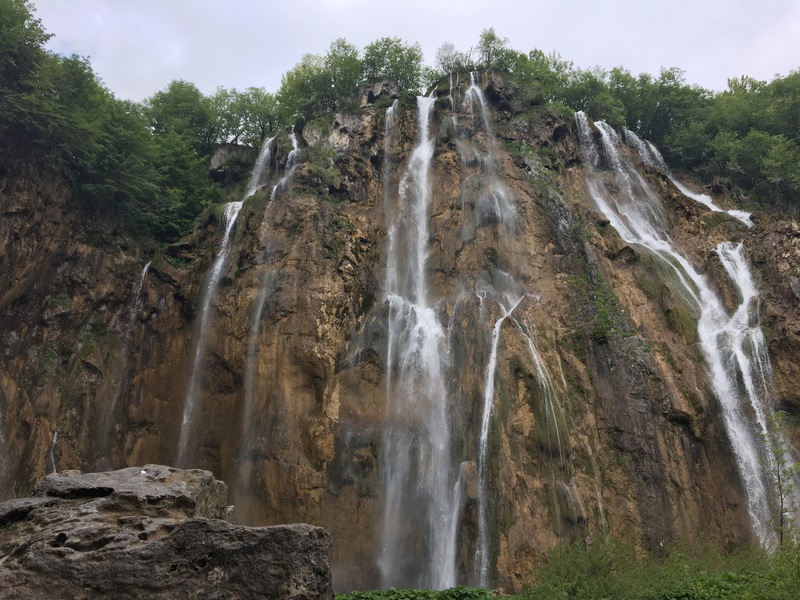 I overheard one of the park attendees saying there is no bad season to visit Plitvice — each one offers something different. We went in May over a weekend, and I think it was a great time to go (although fall would probably be stunning). It was already getting crowded, so I would avoid peak summer months. The park is also open in the winter but certain parts may be closed / inaccessible. In the park: there are some little food shacks in the park, but we honestly didn’t even look at prices. I’d highly recommend packing a lunch (take a cooler backpack!). It’s cheap, easier, and you can eat whenever / wherever you find a nice spot to picnic! 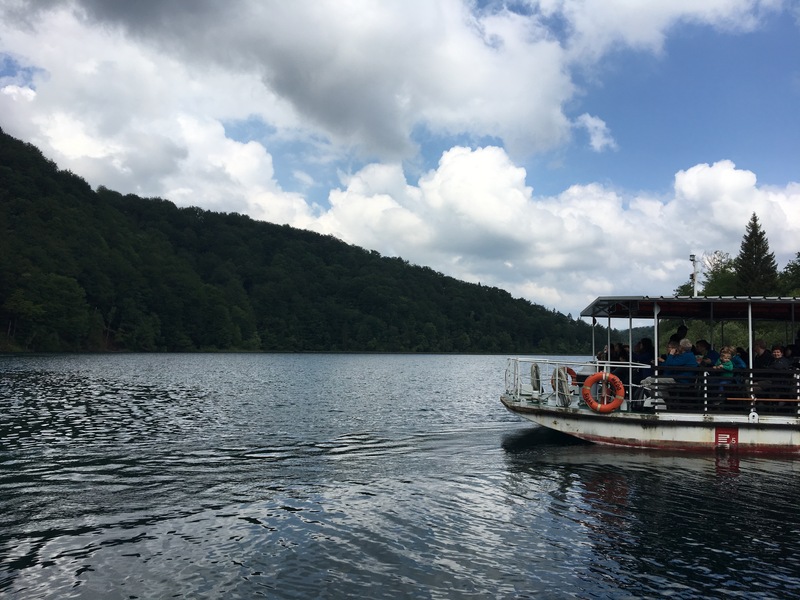 We camped out at the tables by the boat dock for lunch because that’s just how our timing worked, but we saw people eating at various spots around the upper lakes — much more picturesque. Nearby: We had dinner at Vila Velebita that was jointly run by our guest house. I was a little skeptical at first (we had to go to the restaurant to check into our hotel which seemed sketchy), but the food was actually pretty good. Plus, we got a huge banana split at the end! 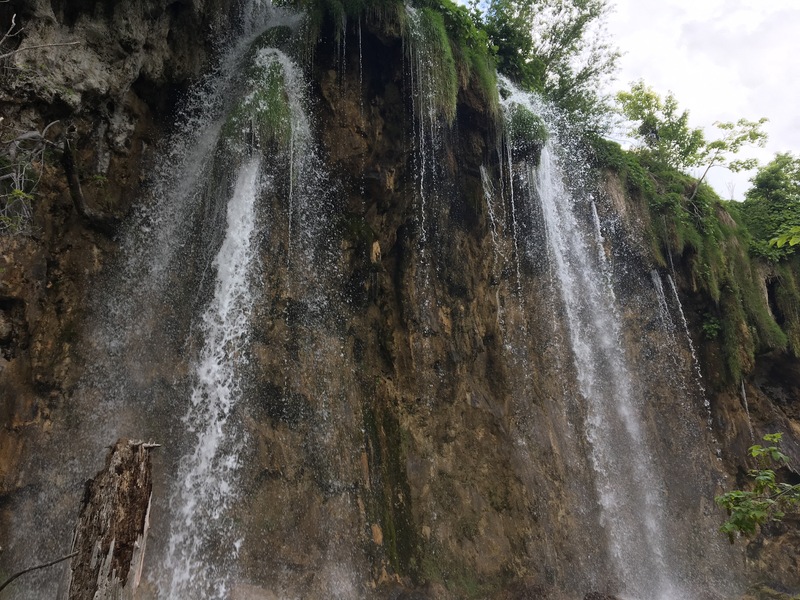 We stayed at House Rustico for our two nights at Plitvice. It was a 10-15 minute drive from Entrance 1, so it’s only an option if you are driving. It was a quaint little house and room that fit our needs. It looked like there was a great yard area to chill in if you were staying longer, but we didn’t have time to utilize it. The only downside for us was the wifi wasn’t working at all while we were there, which was kind of a big deal for me. There are tons of little guest houses like this one around the Plitvice area in addition to the bigger hotels next to the park. Lots of options for you to chose from! 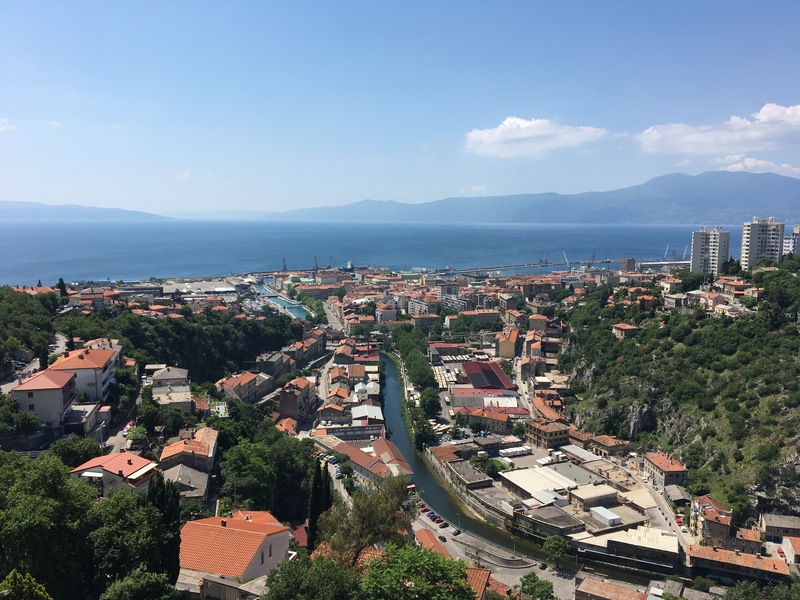 Rijeka: a Croatian coastal town that has a little bit of everything. 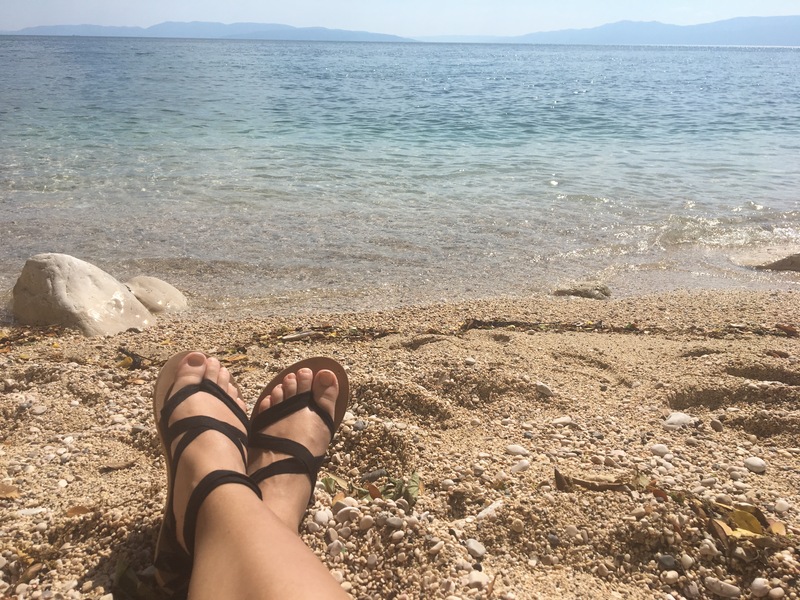 We visited the castle for the views (if we had more time, I would have had a drink at the little cafe up there), walked around the downtown area, saw some Roman ruins, and stopped by one of their little beaches. Way more to do there, but we only had a few hours and the beach was a priority 😉. 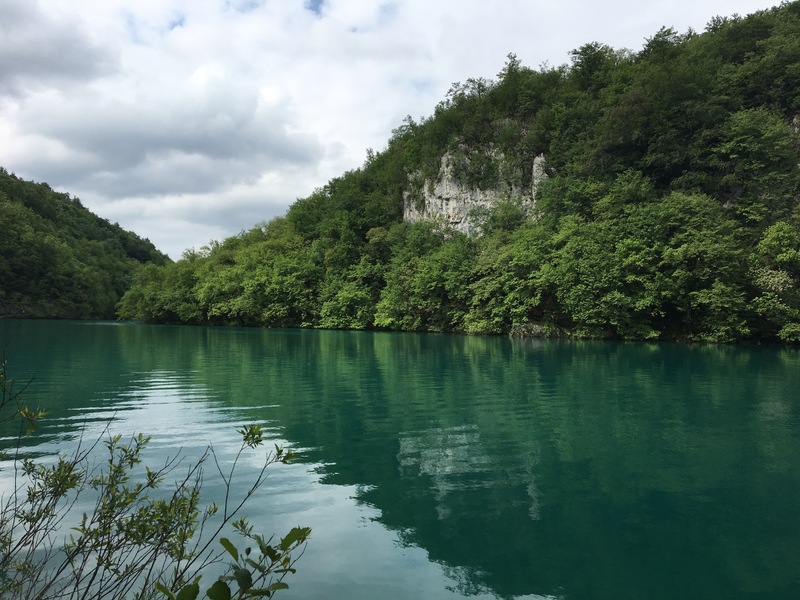 Bihac: a little Bosnian town about 45 minutes from Plitvice. 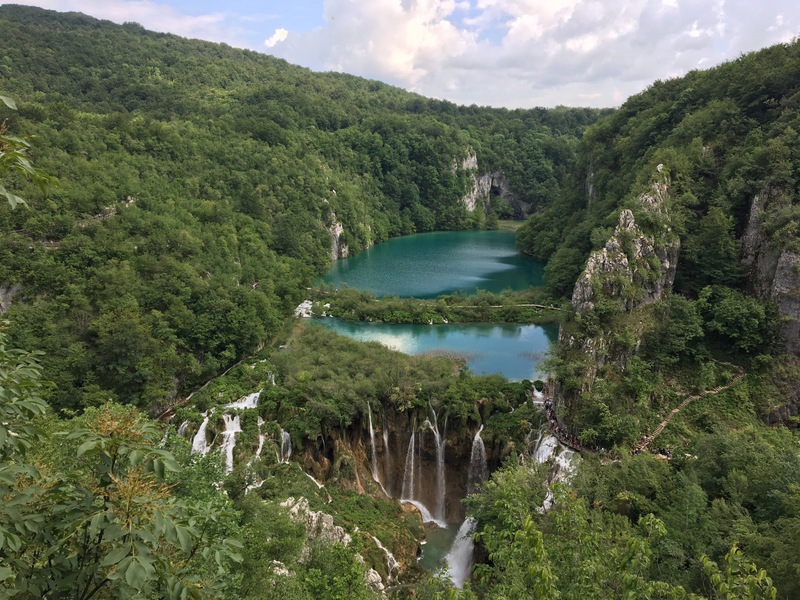 There isn’t a whole lot to see there, but I wanted to check Bosnia off my list! We walked around the park, saw a couple mosques, a cemetery, and an old church before getting traditional Bosnian food at Sofra. The appetizers were amazing! It was cheap (especially compared to Italy), and the atmosphere was super chill. 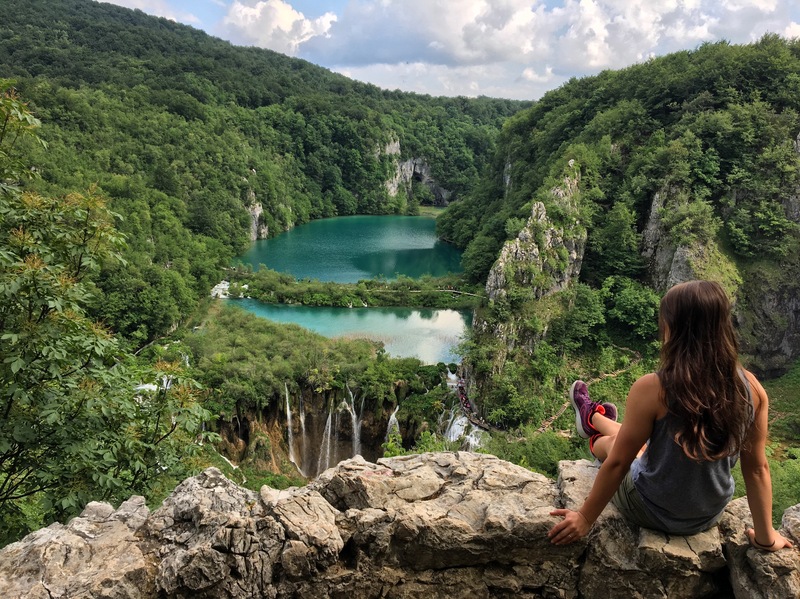 Have you been Plitvice Lakes National Park? What was your favorite part? Share your tips or memories in the comments below!